Summerland's NEW Church Address at U.U.F. 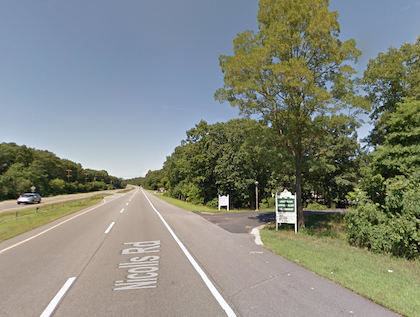 "We are located on the northbound side of Nicolls Road (Rt. 97) between Rt. 347 and Rt. 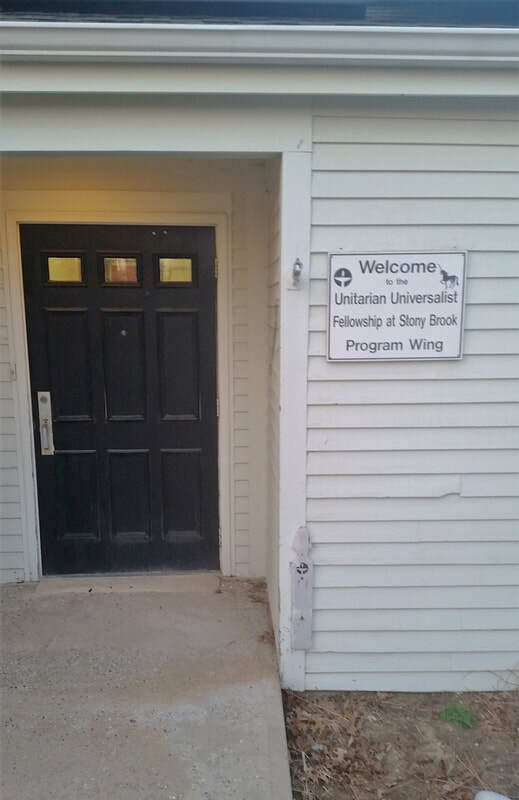 25a, just north of the fire station, and just south of Stony Brook University." Overview of Long Island with pinpoint location in red.